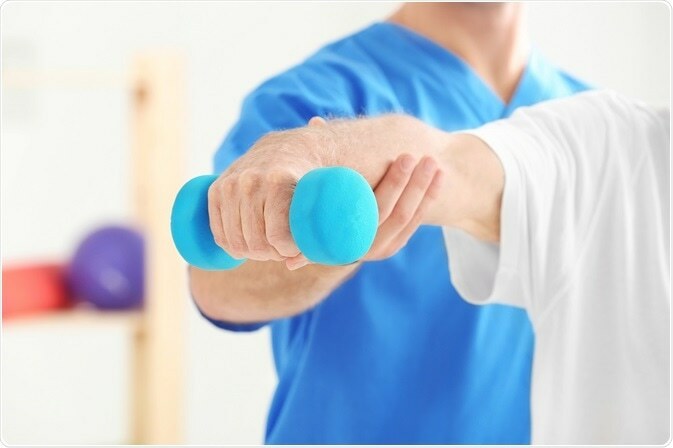 “Physiotherapists assess, plan and implement rehabilitative programs that improve or restore human motor functions, maximize movement ability, relieve pain syndromes, and treat or prevent physical challenges associated with injuries, diseases and other impairments. They apply a broad range of physical therapies and techniques such as movement, ultrasound, heating, laser and other techniques. They may develop and implement programmes for screening and prevention of common physical ailments and disorders"
Focus on the treatment or rehabilitation of injuries to the orthopedic system which involves muscles, bones, joints, tendon, and ligaments. 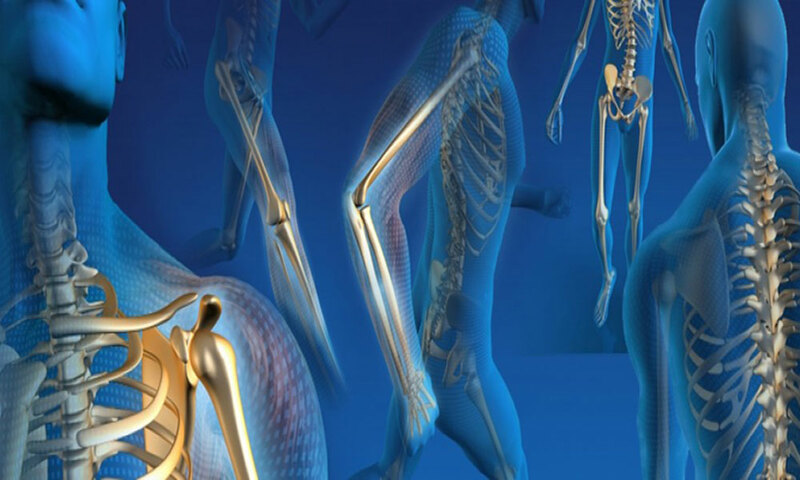 It also emphasis on rehabilitation of total knee replacement, total hip replacement, ligament reconstruction, lumbar discectomy surgeries, sprain and strains, low back aches, osteoarthritis, Peri-arthritic shoulder, golfer’s elbow, tennis elbow, post fracture rehabilitation protocol for upper limb and lower limb, post traumatic and immobilization stiffness rehabilitation protocols etc. Neurological rehabilitation can often improve function, reduce symptoms, and increase the well being of the patient. It can help to improve or restore the mobility you need to move forward with your life. Some of the condition treated here are stroke, spinal cord injury, Guillain- barre syndrome, transverse myelitis, parkinsonism, traumatic brain injury. It helps people to alleges to maintain their health and fitness, recover from, prevent injury and reduce pain using exercise, movement and manual based therapeutic interventions. 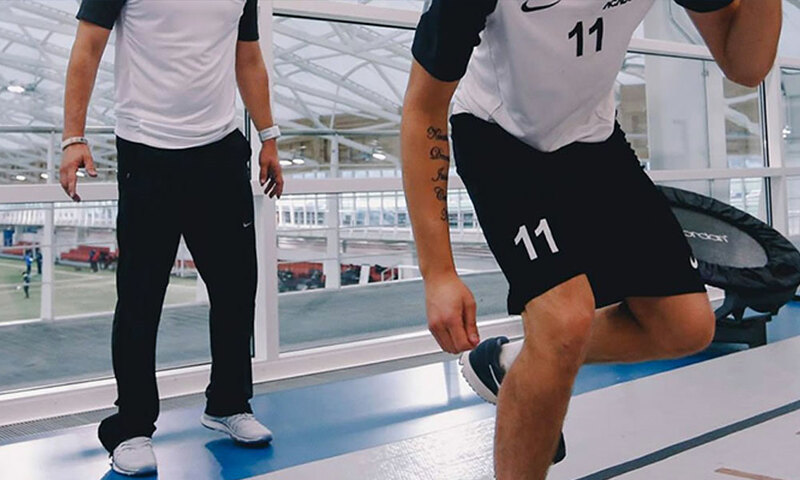 The phases of rehabilitations are: phase 1- control pain and swelling, phase 2 – Begin ROM, and resume cardiovascular training, phase 3- restore ROM, improve strength, endurance and Proprioception, and continue cardiovascular training. 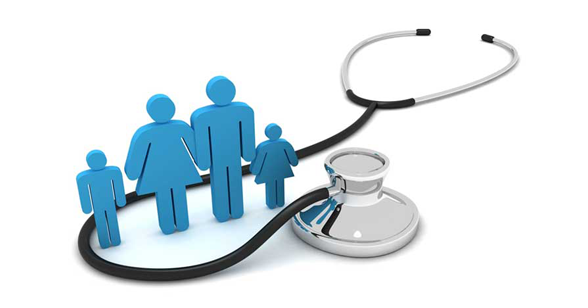 Focus on achieving or maintain high level of physical health by considering ailments like arthritis, osteoporosis, Alzheimer’s disease, fall prevention strategies. 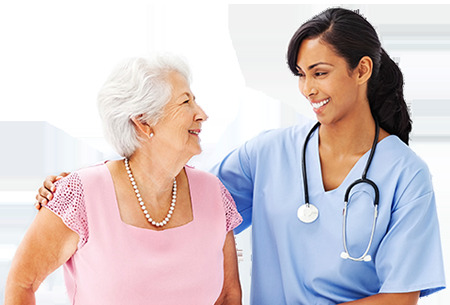 We tailor our geriatric rehabilitation programs for patients who may have multiple problems – physical, cognitive, and functional needs are all considered. 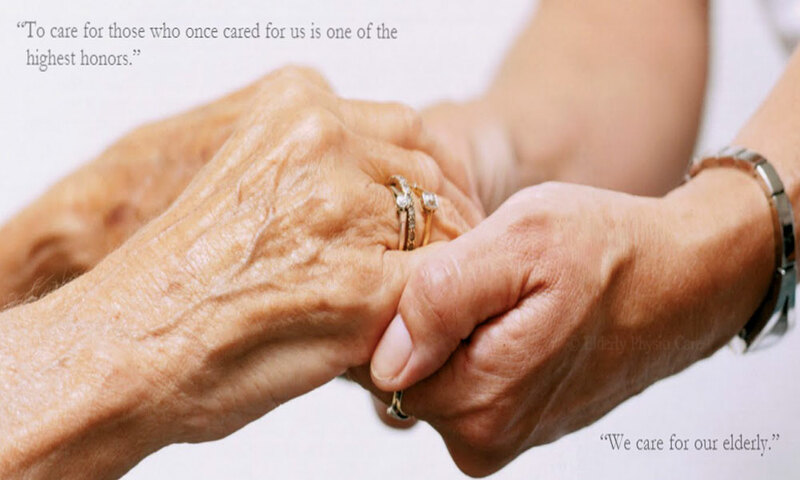 We help families understand the best approach to caring for their loved ones and we empower older patients to live as independently as possible. 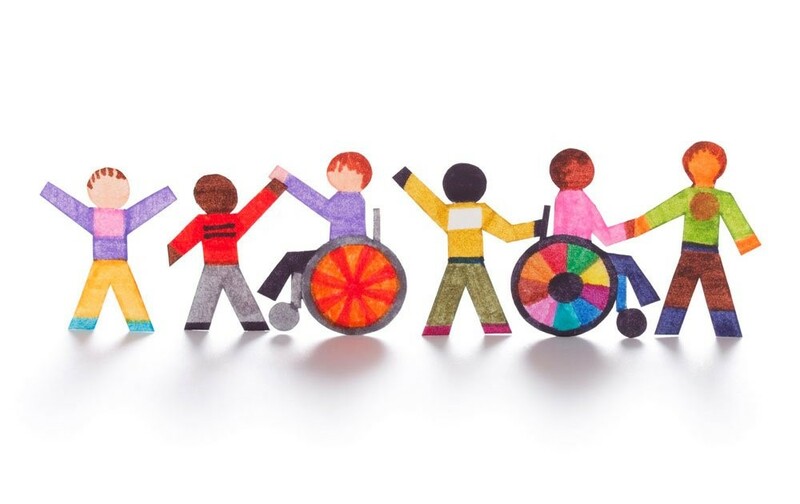 Management of children with brain injuries, spinal cord injuries, neuromuscular disorders, and an array of musculoskeletal conditions. Our physios understand how cognitive and physical disabilities affect the growth and development. 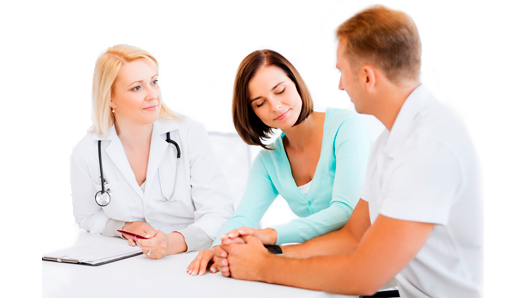 They incorporate this knowledge to work with patients and their families to develop and direct individualized treatment programs. 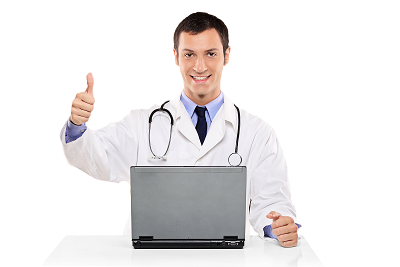 Main objectives are to restore or improve function and maximize quality of life. In addition, physios work to provide continuity of care as patients transition to adult services. 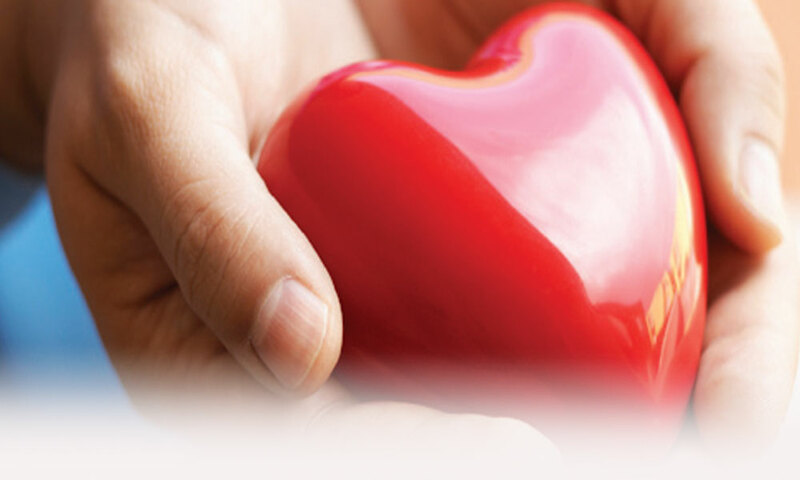 Dealing with optimizing physical function in patients with cardiac disease or recent cardiac surgeries. Cardio pulmonary rehab services can be provided during hospitalization for the event or in an outpatient setting. While the "glue" of cardiac rehabilitation is exercise, programs are evolving to become comprehensive prevention centers where all aspects of preventive cardiology care are delivered. 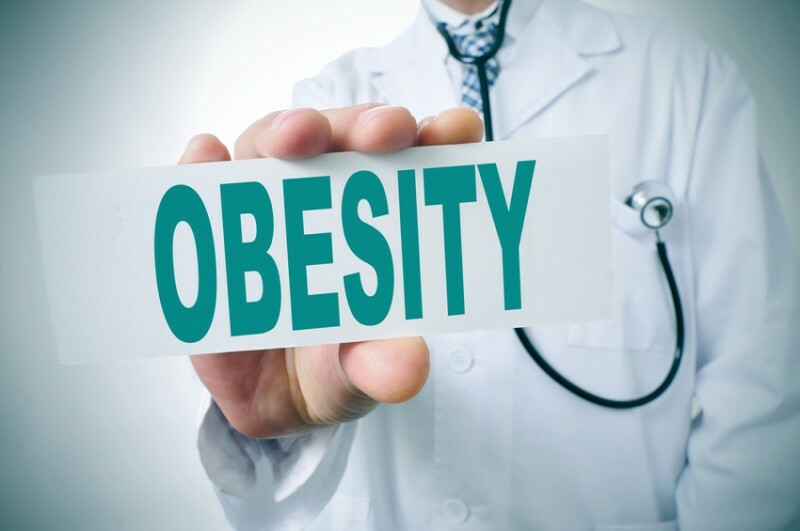 This includes nutritional therapies, weight loss programs, management of lipid abnormalities with diet, blood pressure control, diabetes management, and stress management. 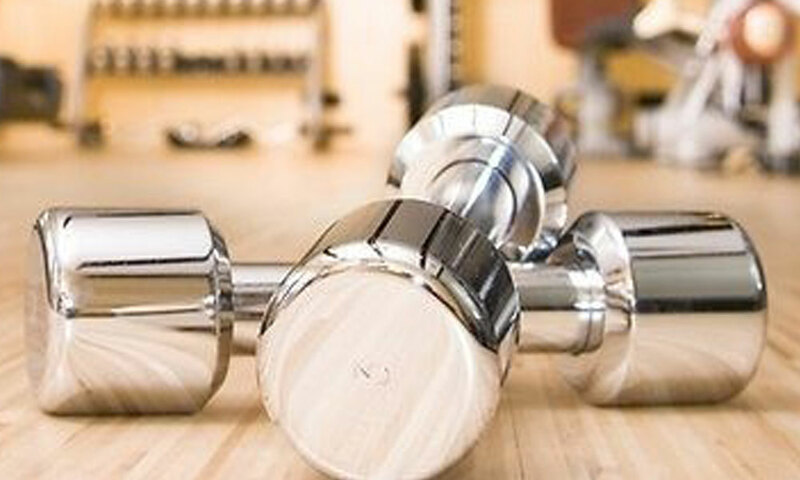 Include lifestyle changes, dieting and physical exercise. With use of muscles consume energy derived from both fat and glycogen. Walking, running and cycling are the most effective means of exercise to reduce body fat. During moderate exercise, equivalent to a brisk walk, there is a shift to greater use of fat as a fuel. Aim to incorporate aerobic fitness, strength training, core exercises, balance training, flexibility and stretching into exercise plan. Factoring these into regular routine help to promote fitness for life. Pelvic floor muscle training to prevent urinary incontinence during pregnancy and after delivery. Also core strengthening and stability training to prevent and treat back pain during and following pregnancy. Manual therapy is a physical treatment primarily used by physical therapists, to treat musculoskeletal pain and disability; it includes kneading, manipulation of muscles, joint mobilization and manipulations. 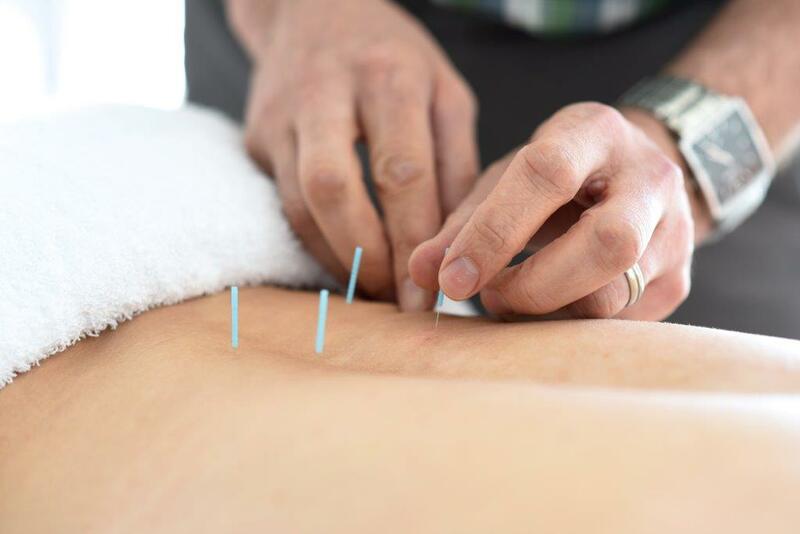 A skilled intervention that uses a thin mono filament needle to penetrate the skin and stimulate underlying myofascial trigger points, muscular and connective tissues for the management of neuromusculoskeletal pain and movement impairment. IMES is an invasive procedure that involves the stimulation of myofascial trigger points, muscle stimulation by using a mono filament needle for the management of acute and chronic pain, trigger point release and strengthening deep seated muscles. Use of water in various forms and in various temperatures can produce different effects on different system of the body and are scientifically evidence based. 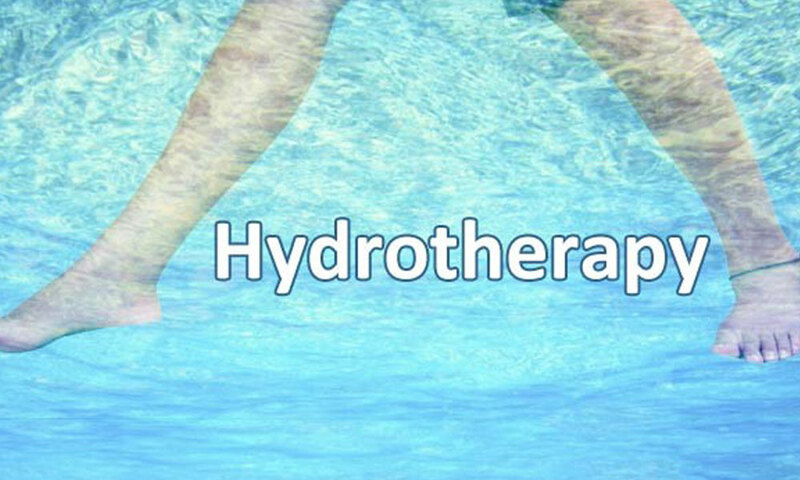 Hydrotherapy is the external or internal use of water in any of its forms (water, ice, steam) for health promotion or treatment of various diseases with various temperatures, pressure, duration, and site. Hydrotherapy was widely used to improve immunity and for the management of pain, chronic obstructive pulmonary diseases, asthma, Parkinson’s Disease, Ankylosing Spondylosis, Rheumatoid Arthritis, Osteoarthritis, fatigue, anxiety, obesity, hypercholesterolemia, hyperthermia, labor, etc. Process of applying tape directly to the skin in order to maintain a stable position of bones and muscles during athletic activity. It is a procedure that uses tape, attached to the skin, to physically keep in place muscles or bones at a certain position. This reduces pain and aids recovery. Taping is usually used to help recover from overuse and other injuries. 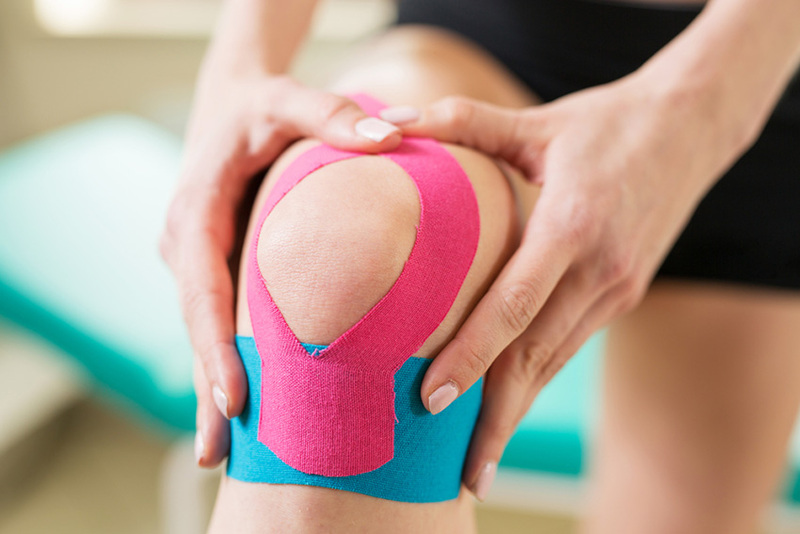 The general goals of athletic taping are to restrict the motion of an injured joint, compress soft tissues to reduce swelling, support anatomical structures involved in the injury, serve as a splint or secure a splint, secure dressing or bandages, protect the injured joint from re-injury, and protect the injured part while the injured part is in the healing process. A manual therapy treatment technique that utilizes specially designed stainless steel instruments to assist in detecting and treating areas exhibiting scar tissue, soft tissue restriction, adhesions or chronic inflammation.